Let our friendly and knowledgeable staff help you choose the right floor for you. At Modern Hardwood we educate the consumer to make the right decision when choosing their flooring needs and provide them with only the best quality products and a wide range of colours and selections to choose from. We are dedicated to innovation and design, quality products and excellence in customer service. 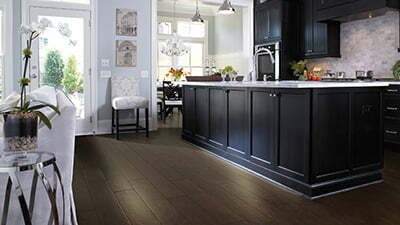 All of our staff is professional and love what we do – let us create beautiful floors for you and your family to enjoy. Our team is passionate about artistry and craftmanship. We take great pride in providing the utmost quality to the consumer from providing only quality made products to choose from to the best quality installations. All of Modern Hardwood installations are done by our own company employees. We are so confident in our professional installations that we offer an incomparable lifetime warranty on all our installations.